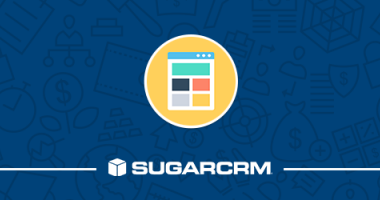 W-Systems hosted a user group on modifying mobile and desktop layouts in SugarCRM. 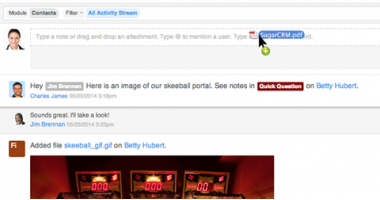 Sugar’s Activity Stream enables users to collaborate with each other in the CRM system by posting comments and sharing documents or videos. 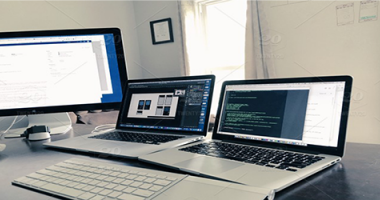 Last week I had the chance to sit down with W-Systems Software Engineer, Robert Newsham, talking about Sugar 7 new and improved interface. 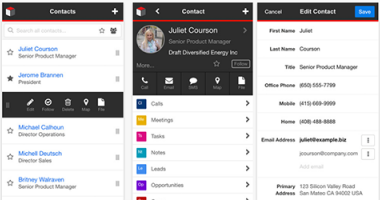 Last week, we showed-off SugarCRM version 7 and Sugar’s new mobile app. 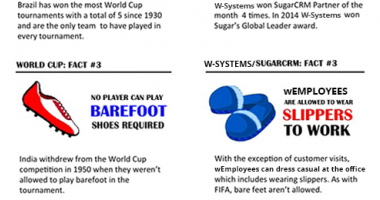 To celebrate the 20th FIFA World Cup, W-Systems decided to put together a few fun facts.